Outdoor advertising company Adshel has unveiled its ethnicity targeting initiative. The launch follows recently released ethnic urban projections at the Outdoor Media Associations’ Future Cities event that cited Australia’s urban ethnic population is projected to increase to 40% by 2050. 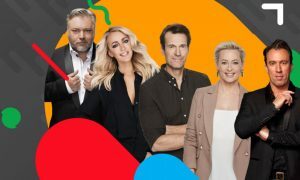 Adshel offers the ability to precisely pinpoint and target ethnic communities giving advertisers the opportunity to run campaigns that better target, reach and, ultimately, engage across a multicultural Australia. With over 22,000 touchpoints across all major cities nationally, ethnicity targeting adds to Adshel’s extensive audience profiling capabilities including Roy Morgan Helix Persona and an exhaustive national beacon network allowing advertisers to harness our growing mobile population out-of-home. 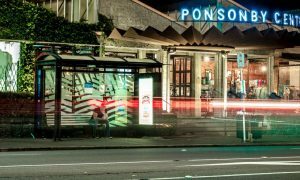 Adshel head of marketing, Charlotte Valente, said the initiative takes everyday outdoor audience targeting to a new level. “The proportion of Australians who were born overseas has hit its highest point – 28% of the population, or 6.6 million Australians, were born overseas. With these numbers steadily on the rise, we have seen an increasing demand for targeting audiences from different ethnic backgrounds, ensuring relevant and engaging creative. To be able to communicate with this valuable audience in their own language sends a relatable and impactful message. 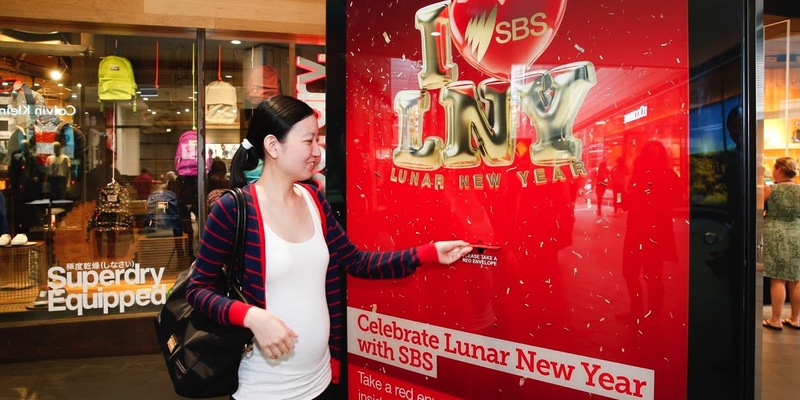 The official launch follows trials with SBS targeting Chinese communities during Chinese New Year that delivered over 8.5 million contacts across Sydney over a two-week period.